Nick Little is the legal counsel for the Center For Inquiry.  He is responsible for, among other things, facilitating litigation on behalf of the secular community represented by CFI. He will discuss the general issue of church/state litigation in light of a rather conservative court as well as the specific case against the state of Texas regarding its legal prohibition of secular celebrants presiding at weddings.